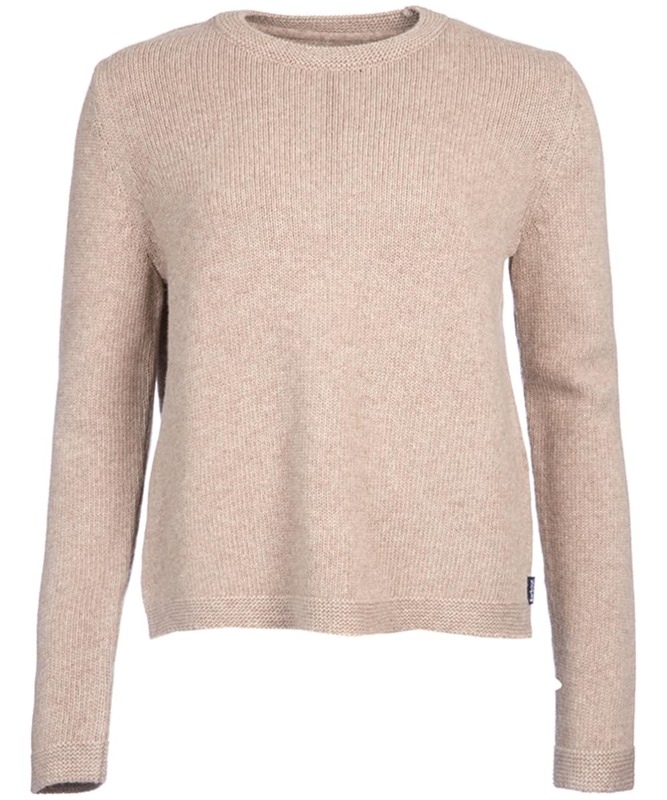 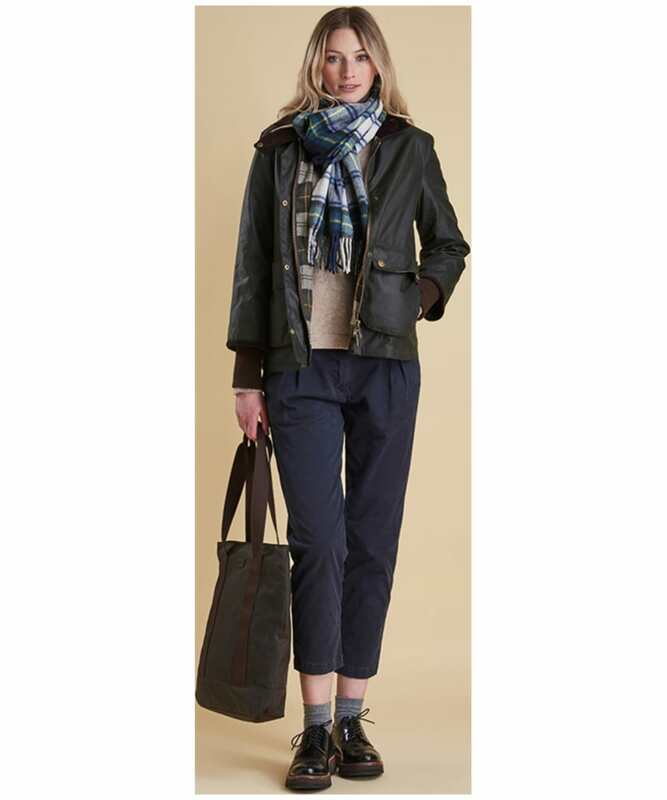 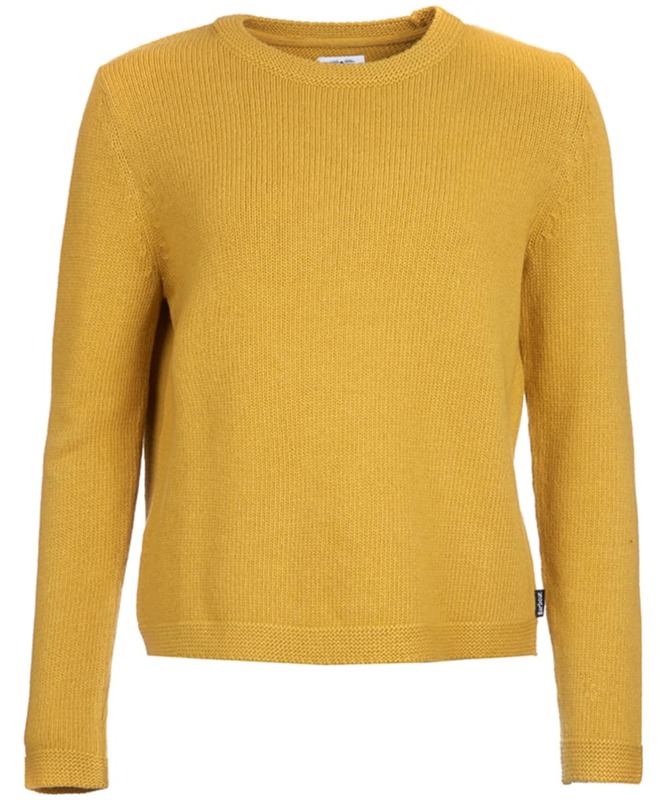 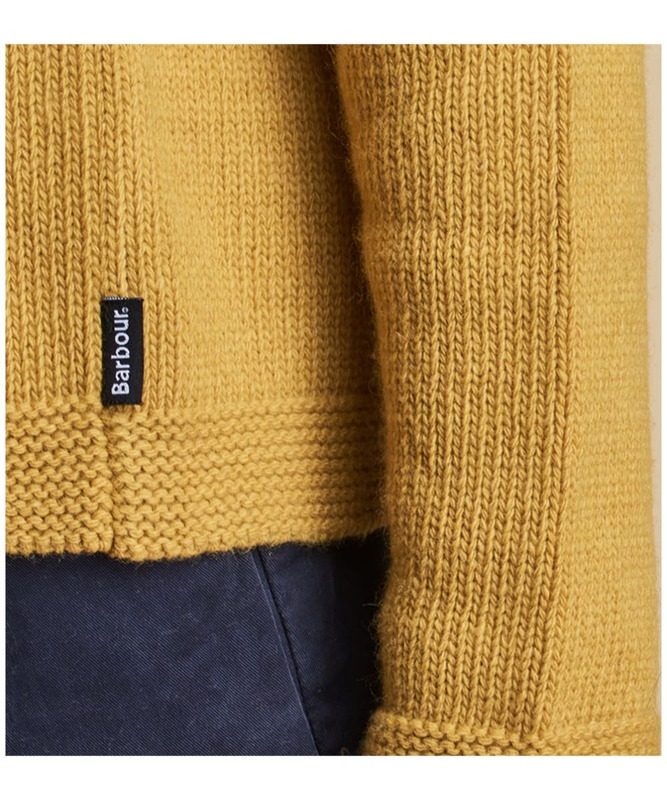 The Women's Barbour Stratus X-back Crew Neck Sweater is ideal for completing your casual style this season and beyond. 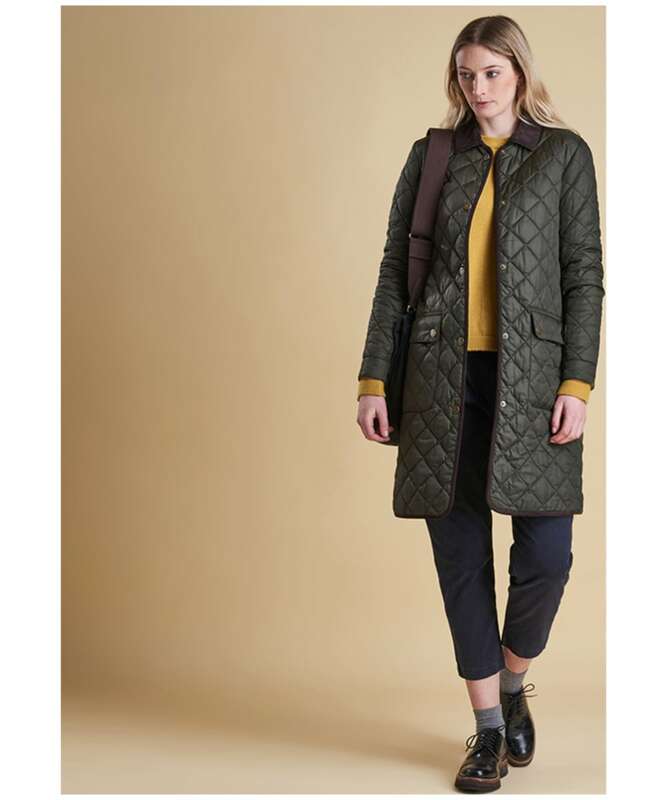 The Barbour Stratus has been crafted from a blend of wool and cashmere, offering you an added touch of warmth and a luxury finish you are bound to love! 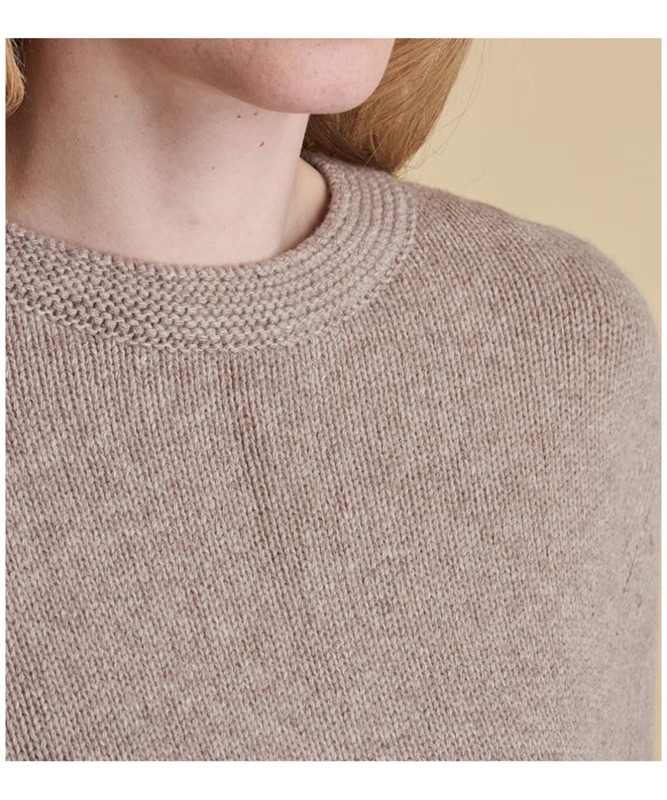 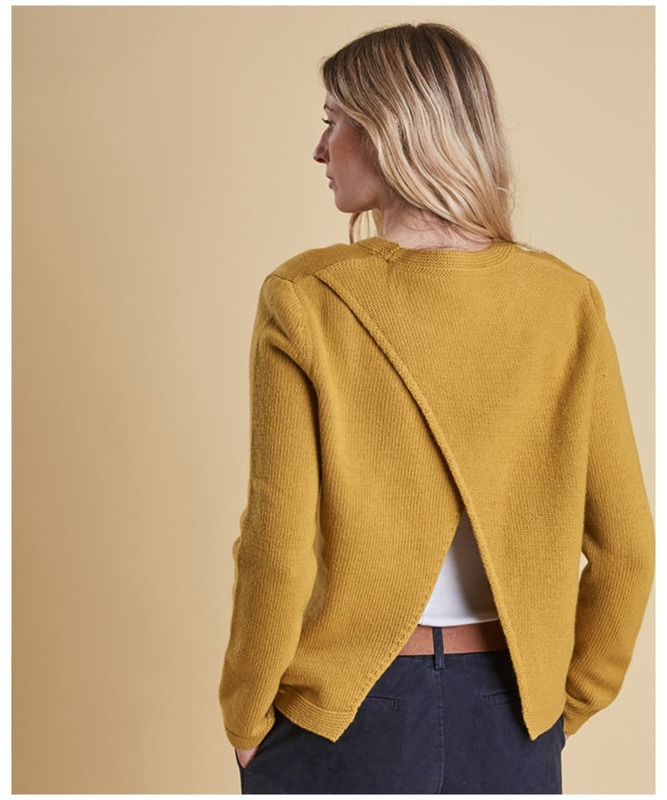 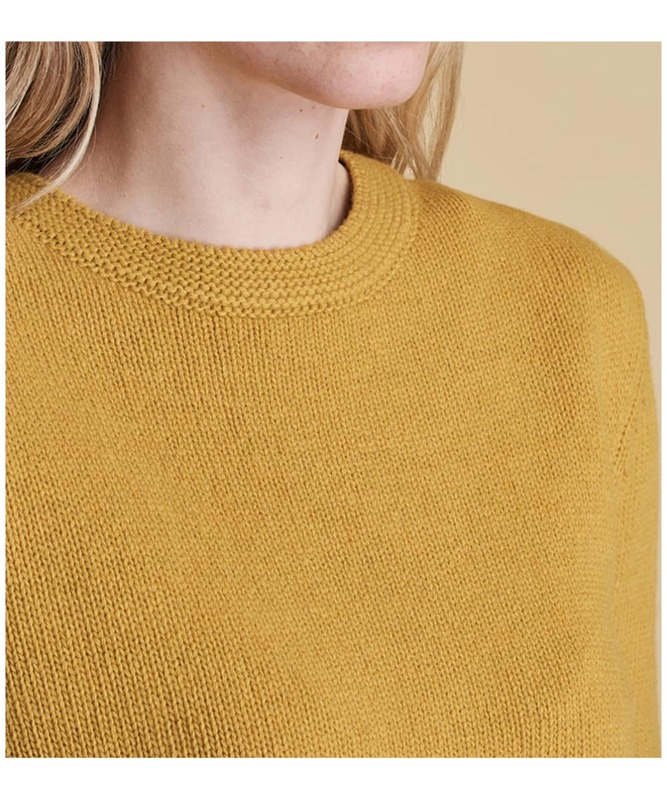 For an added touch of style this sweater features a cross over detailing to the back, finished with a spilt offer you added style and wearability. 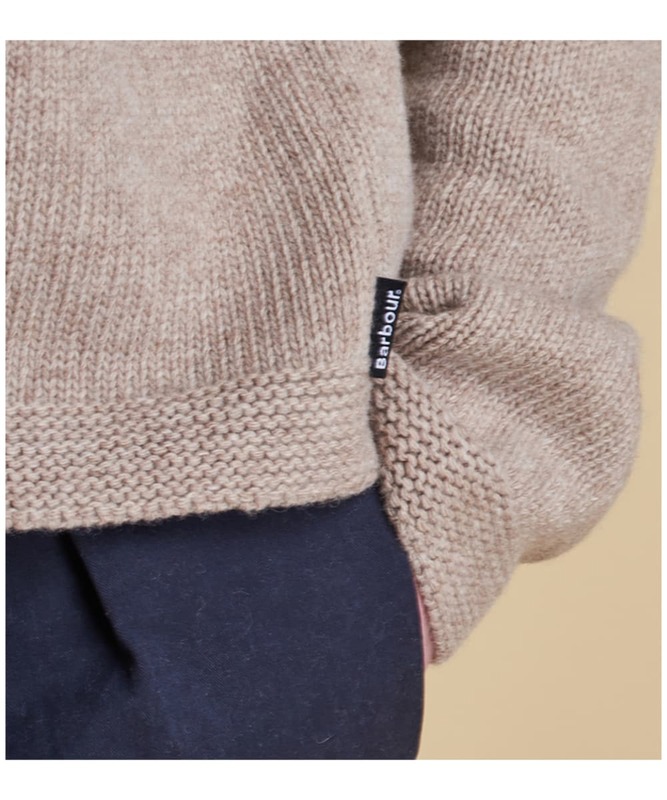 The relaxed style is perfect for those more casual days, teamed with jeans or chino to complete your look with stylish ease.